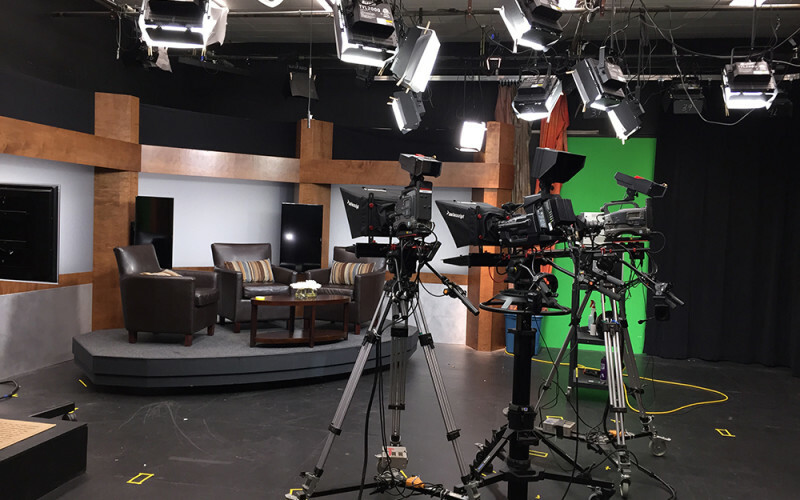 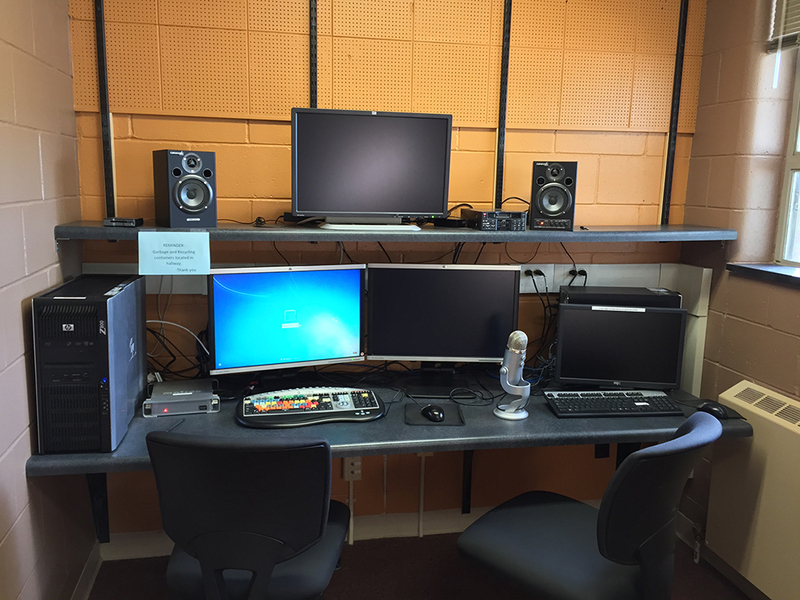 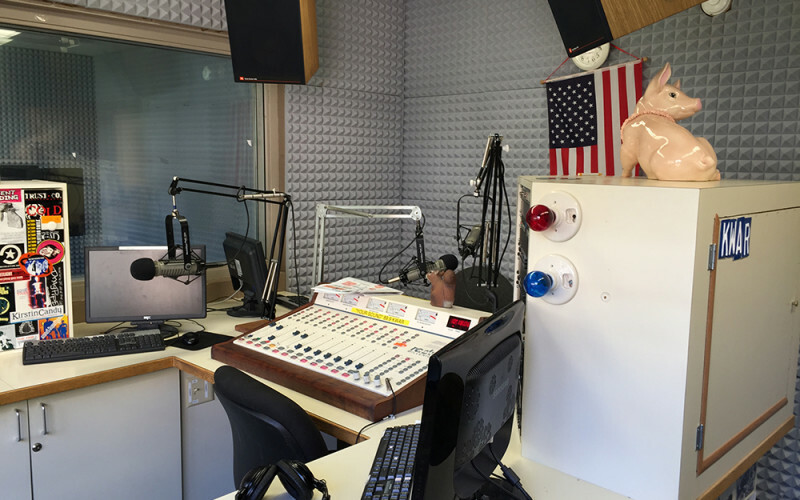 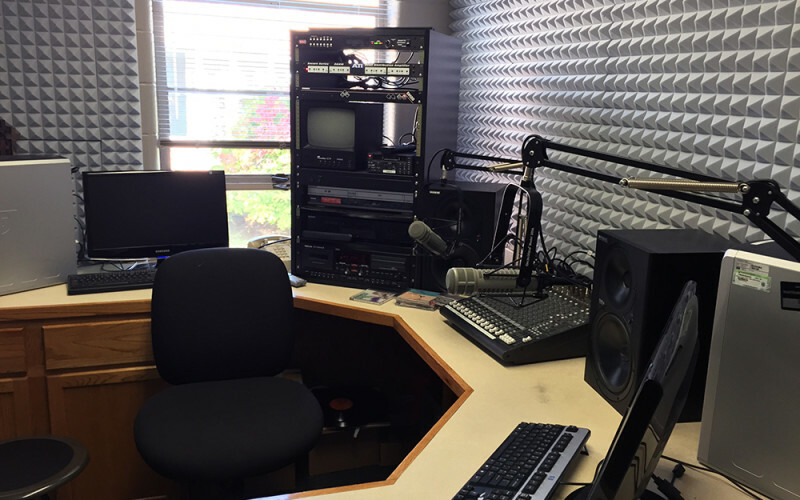 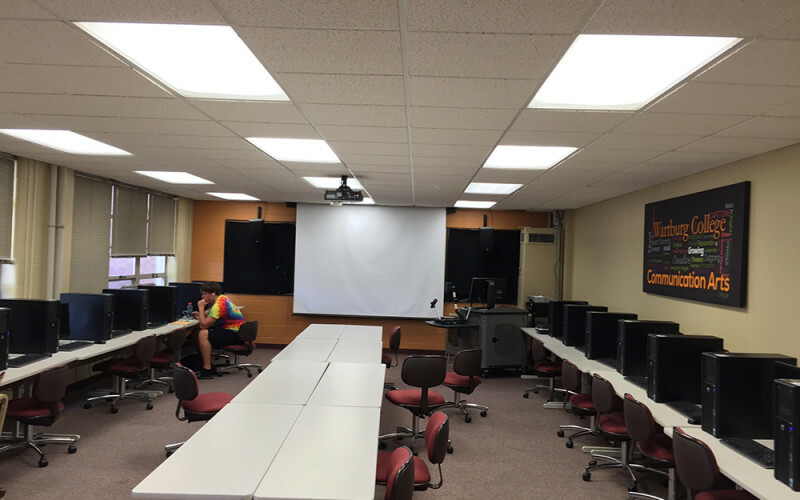 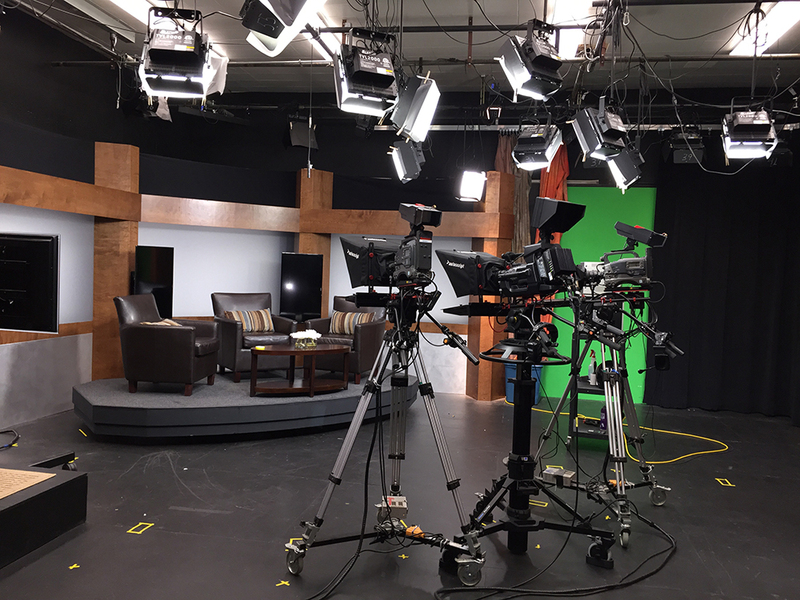 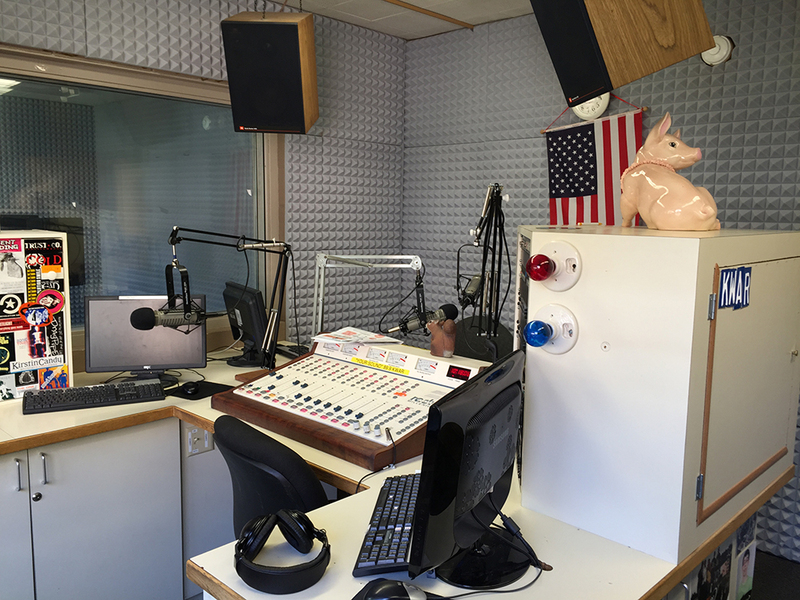 The McElroy Center opened in 1992 and houses a student-run television studio and Wartburg’s FM radio station 89.9 KWAR with digital stereo broadcasting equipment and television production suites with camera, editing, and graphics systems. 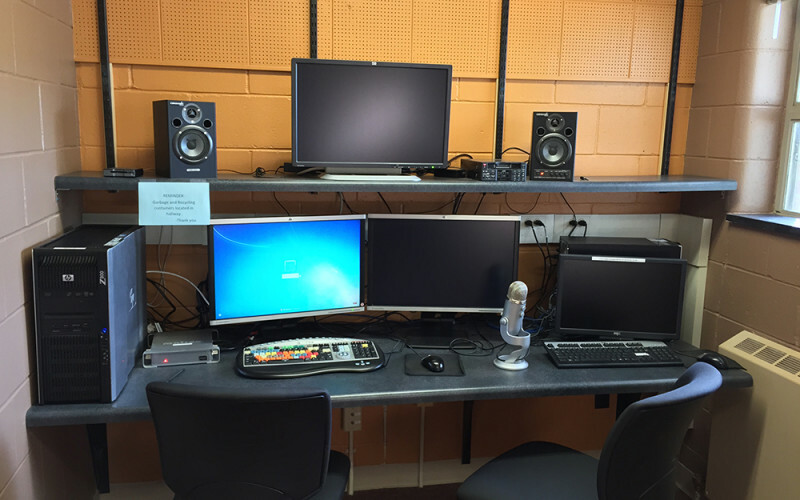 Students use advanced digital editing production equipment. 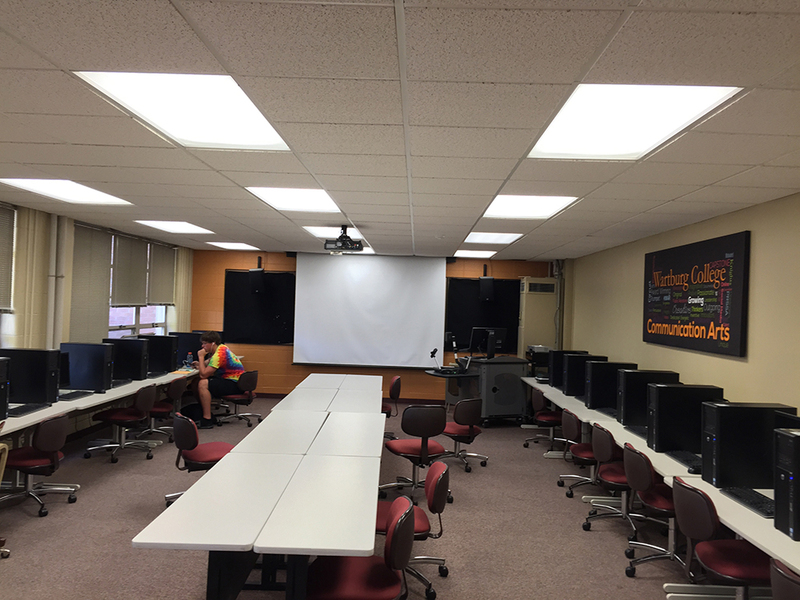 Offices for student publications also are located in the facility. 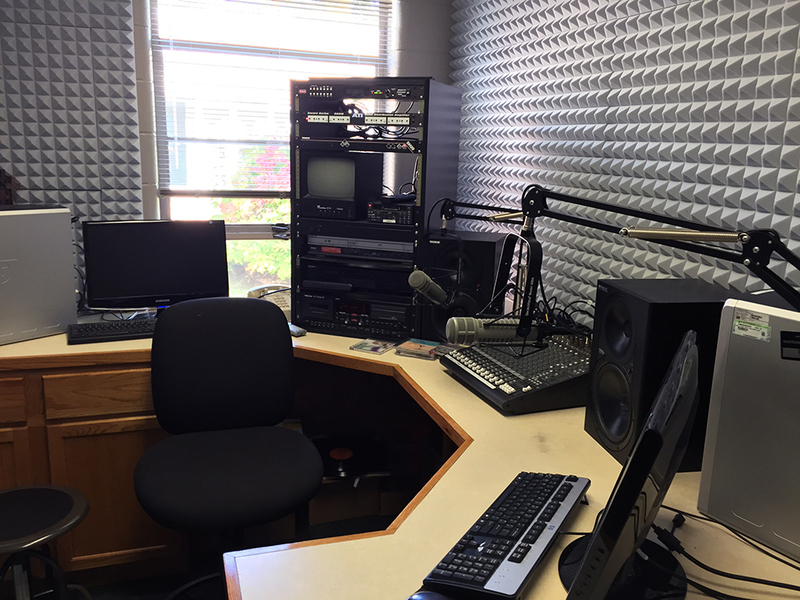 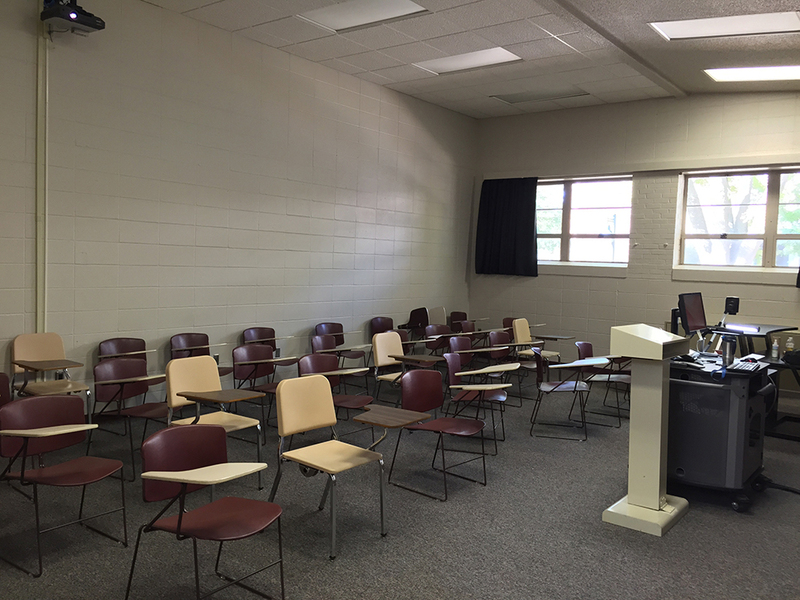 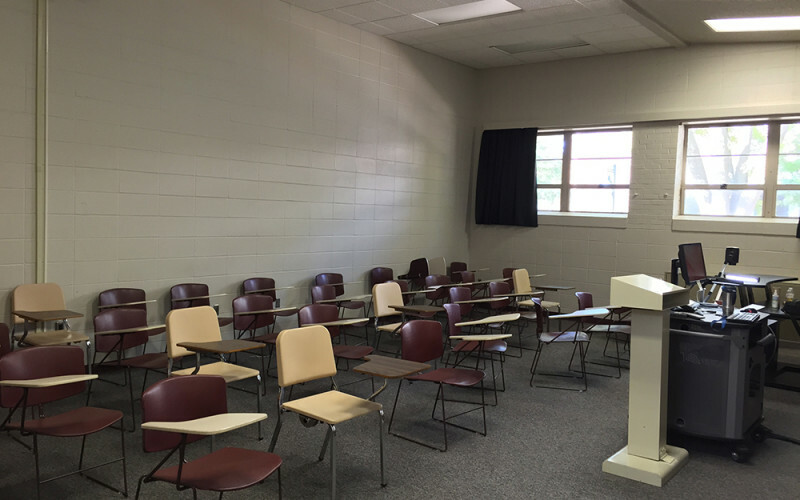 The center includes facilities for journalism and communication programs.